“Sports Trading Manager” delivers the market to you in real time. STM is a sophisticated, state of the art AI trading system with a sole purpose to automate your sportsbook. Brand new auto-trading tools will keep you one step ahead of the competition. Choose the events you would like to offer. Select the bookmakers you want to follow. Add your own personal settings. The system will then calculate all other markets, so you can have the maximum offer in minimum effort. When it comes to trading, your creation and maintenance processes should involve the least hands possible. STM, geared with brand new unique features, will enable it for you. Generate your odds based on what the market has to offer. Set your own margin or choose to follow the industry average. Choose your feed format: XML, JSON or Binary which perform great in terms of speed, time and bandwidth. Cover your bases with an all-in-one data feed that includes the entire odds lifecycle. Spend less on manpower with our automated real-time alerts. What’s the difference between Sports Trading Manager (STM) and OddService? The main difference is that OddService provides you with bookmakers’ lines, while STM gives you a customized average according to your settings. How can I create my own odds? You can set your own margin, max/min odds, odds deviation, bookie list and line types. We’re all about being smart! We’ve created automated algorithms to help you minimize risk by suspending bets on critical incidents like goals and red cards. Can I set different settings for different data levels? Yup! 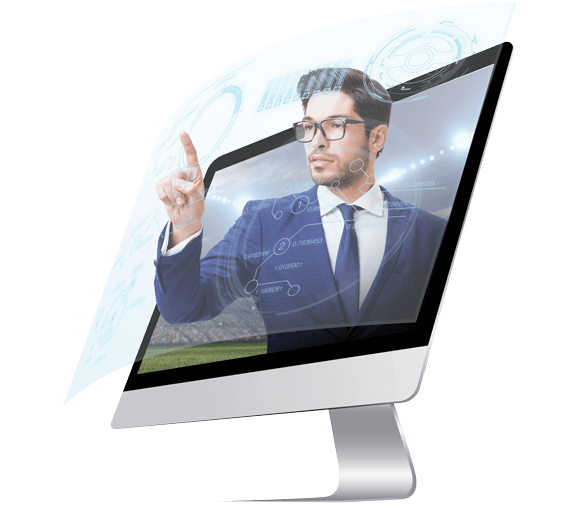 Our Bookie Performance System (BPS) gives you the option to set default settings and override them for each sport, country, league and market level.